Edited by Sverre Planke, Ellen Eckhoff, and Reidun Myklebust. VBPR and TGS-NOPEC completed a successful seafloor sampling project on the Vøring Transform Margin in 2000. 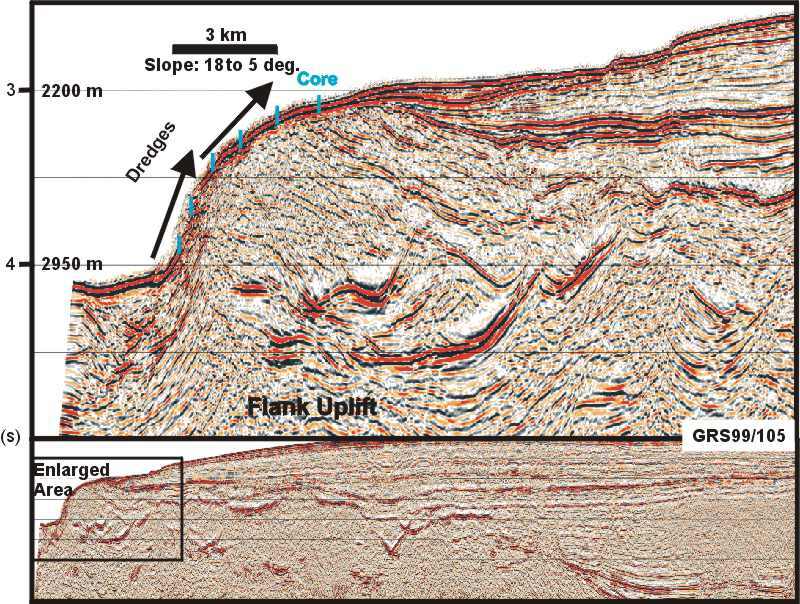 The first in situ samples of pre-breakup-age sedimentary rocks from this basin province were recovered and the samples were extensively studied and analyzed. 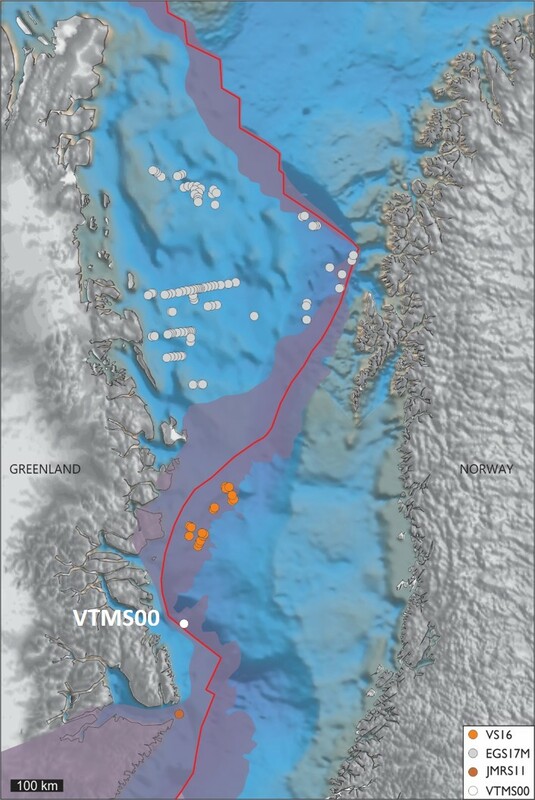 The samples have been tied to reprocessed seismic data and provide important information about the paleoenvironment, basin development and petroleum systems of the outer Vøring and Møre basins.